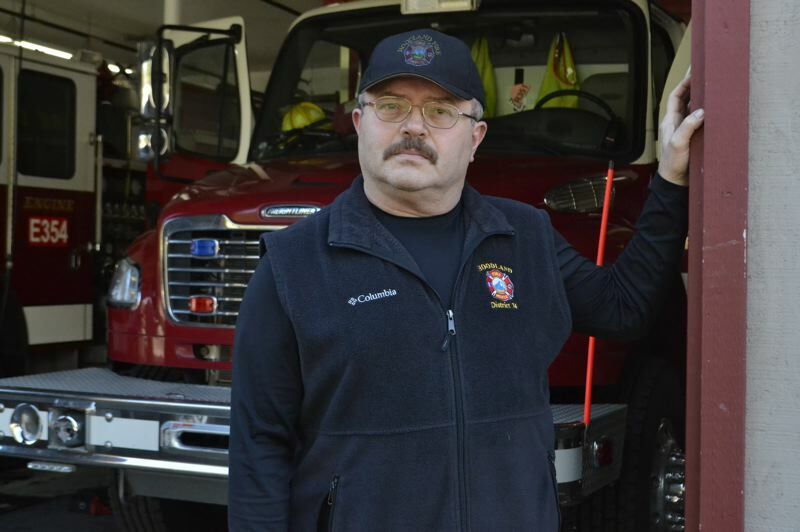 When John Ingrao was named chief of the Hoodland Fire Department in 2011, rather than hire a new deputy officer, he used the resulting available money to add firefighters. The need for a deputy chief did not go away, however, so the district will place a levy on the May 21 ballot, an endeavor not attempted at the Welches station in 20 years. 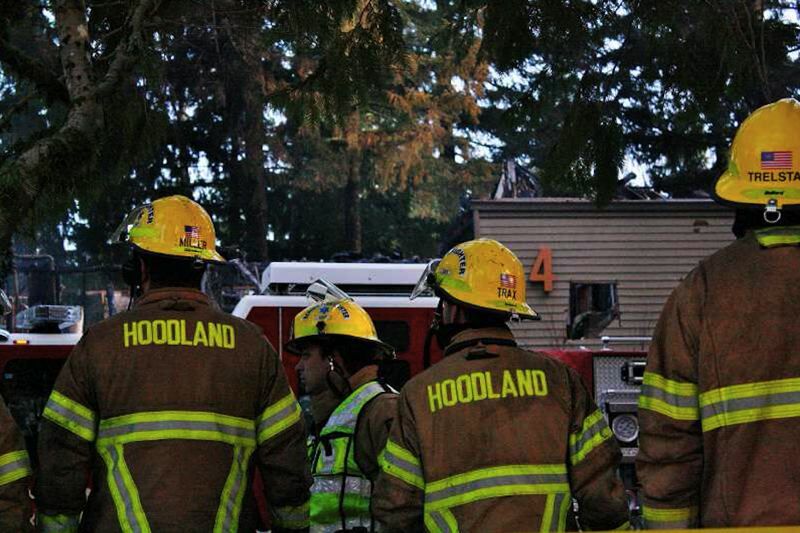 To maximize the district's emergency services capacity, the Hoodland Fire District's board of directors will ask voters to consider a five-year local option levy of 25 cents per $1,000 of assessed value on their property. Additional dollars would fund the 24/7 availability of three firefighter/paramedics with Advanced Life Support training, including one deputy chief firefighter/paramedic, to ensure "command coverage 24/7 and allow for faster response to many second-call situations that would otherwise have to wait 20 minutes or more for responders from Sandy Fire or other districts to arrive." Aside from addressing staffing issues, some of the money from the levy would go to funding "Firewise" assistance to residents to better ensure their homes' or businesses' survival in a blaze. The chief isn't just the top officer in command when on a call. He has many other administrative duties, including budgeting, human resources responsibilities, training, and overseeing capital improvements like renovations to the Government Camp station and promoting projects like this levy. These responsibilities would normally be shared with another chief officer. "Any time that there's a call on the mountain and we get a second call, we have to adjust staffing," Ingrao told The Post. "We have a great volunteer staff, but only two are paramedics." "If the levy is approved," Board Chairman Patrick Buckley said, the "firefighter/paramedics with Advanced Life Support medical capabilities would go on every call. Having firefighter/paramedics with these skills allows for more complete, immediate action to save lives or fight fires." As the mountain communities' populations — both residents and visitors — grow, so do the needs for emergency services and the demand on the fire department. "We're a destination for skiing in the winter and a destination for hiking in the summer," Ingrao noted. "We're the largest urban forest in Oregon, (so) we get many more people here than our residents. 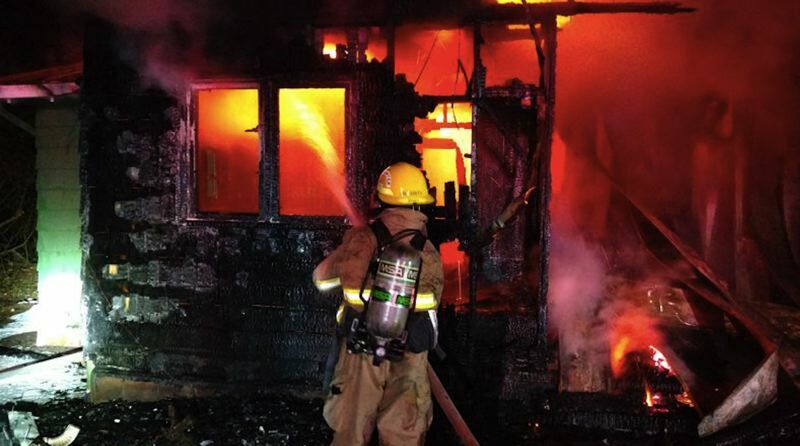 Calls for emergency fire and medical response in the district has increased almost 50 percent in the past 10 years." The Hoodland's district's approximately 45 square miles covers communities from mileposts 32 to 57, including Marmot, Cherryville, Brightwood, Wemme, Welches, Zigzag, Rhododendron and Government Camp. But where Sandy Fire has the Clackamas Fire District and Gresham Fire to assist them if needed, Hoodland Fire is surrounded by unincorporated public lands, such as the Mount Hood National Forest, federal wilderness areas, Bureau of Land Management lands, Oregon Department of Forestry lands and the Bull Run Watershed. The nearest district is Sandy Fire. "The fire district is really the only government agency on this mountain. We try to be that resource to people as much as we can," Ingrao said. "This is the uniqueness of our department; we don't have the luxury like Sandy with mutual aid. It's critical for us to be able to self-sustain our advanced life support on the mountain." Although Sandy Fire, Oregon State Police and Clackamas County Sheriff's Office do respond to incidents on the mountain, Hoodland Fire — because of the commute time — is usually the first on the scene to provide emergency service. "Nobody cares what side of a geopolitical dotted line you're on," senior firefighter Joe Schwab noted. "We just want to provide the best service possible." "People don't always understand the commute of services like AMR," Ingrao said. "There's this critical void and we're trying to address it." If the levy passes, Ingrao could hire a second-in-command to shoulder some of his office burden as well as help the department cover simultaneous calls more efficiently and effectively with another commanding officer available to run second calls. "One person in a manufacturing job may not seem all that significant, but one position when you're in the fire service — staffing is logarithmic," Ingrao noted. "That extra person is an adjunct leader to make sure every call is handled to legal standards." "Command control is important on any call," Schwab said. "It keeps us safer and it keeps the public safer. And we have a need now for project management back at the station. We need to get our firefighters back to their roles and project management back to project managers." Another downside to not having a deputy chief is lack of succession. If Ingrao were to retire, there is no one ready to step up to the plate and assume his responsibilities. The current hierarchy setup at the station is rather unbalanced. Ingrao is the top in command, with four leaders below him. With current personnel — 10 career staff and about 30 volunteers — there are gaps in direct leadership. "You have to have a little depth in the fire service," Schwab said. "Anyone can be a firefighter. Not everyone can be the chief." "In 2017 the District was able to increase emergency response availability by career firefighter/paramedics from 12 hours a day to 24 hours a day," added Ingrao. At that time, the district increased the amount of hours it had to compensate people for, but did not ask for more tax dollars to subsidize that change. But now they feel the need to. For the past 20 years, the district's permanent tax rate has been $2.64 per $1,000 of assessed property value. This levy, if passed, would increase that to $2.89 per $1,000 of assessed value. According to the district, "the cost to the individual property owner of the local option levy would vary depending on the tax assessed value (not market value) of their property. For residential property with a tax assessed value of $150,000 — about average for residential property in the district — the cost of a 25-cent local option levy would be $38 per year, or about $3 per month." "This was not an easy decision," Ingrao noted. The district actually hired a firm to assess the viability of the levy through data collection and surveys. "My board didn't want to go to the public if it wasn't viable," he added. Surveys concluded that the levy would be at least 67 percent favorable. "We want to save lives, protect property, and we're really at the point where we need the expertise (of a deputy chief) here at the department. We project our public safety outside of our district, not only to our residents. We'd never let someone die because they're not on this mountain."